Wonderful music should be kept forever. Good thing there's the Keepsake! A three-speed turntable in a vintage-inspired suitcase loaded with full-range speakers, it's not just its looks that are charming. 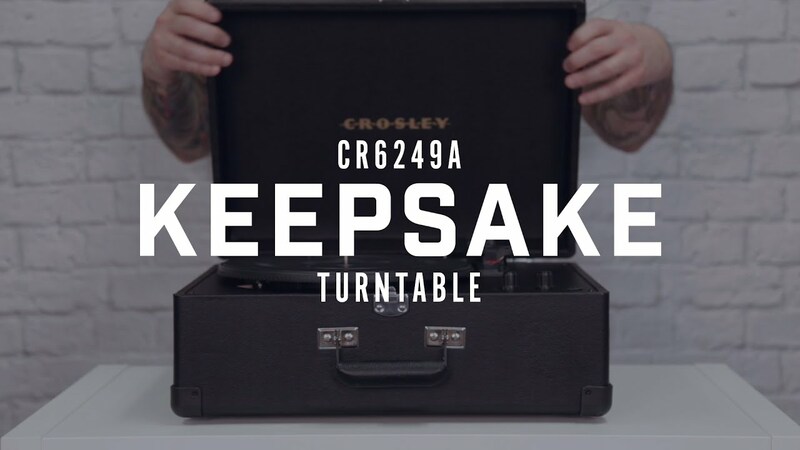 Keep your music safe by using the USB port to digitally perserve precious vinyl and enjoy tunes for the next generation of audio lovers.